The Wobbel finds it's origins in Waldorf learning. 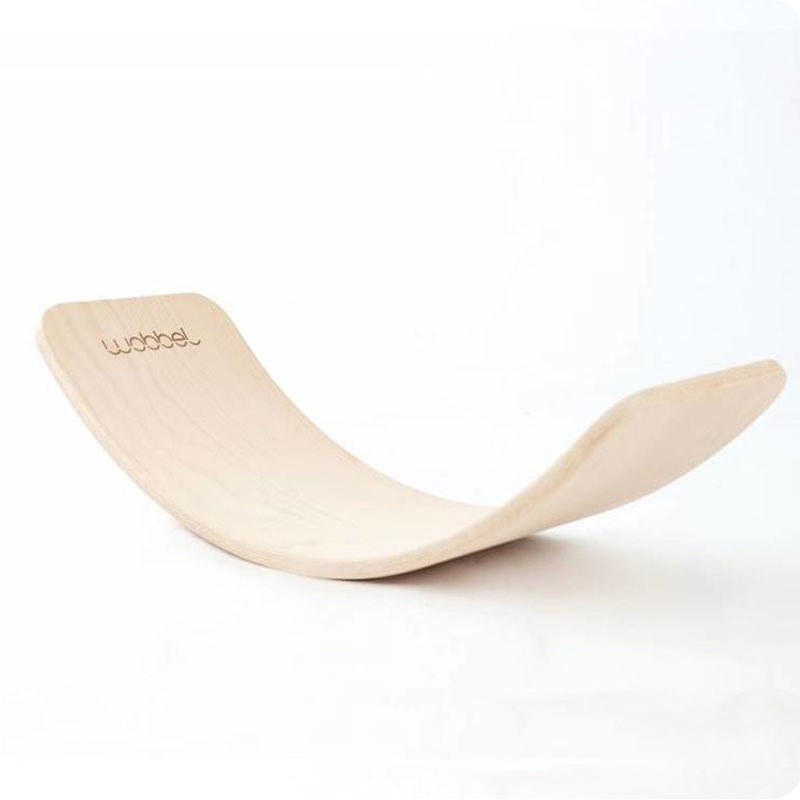 Stimulating balance and strength during play, the Wobbel boards are suitable for all ages from 0-100 years. The Wobbel is like a magnet for a child- they will instinctively know exactly what to do with it, not only for exuberant and energetic play, but also for quiet moments. 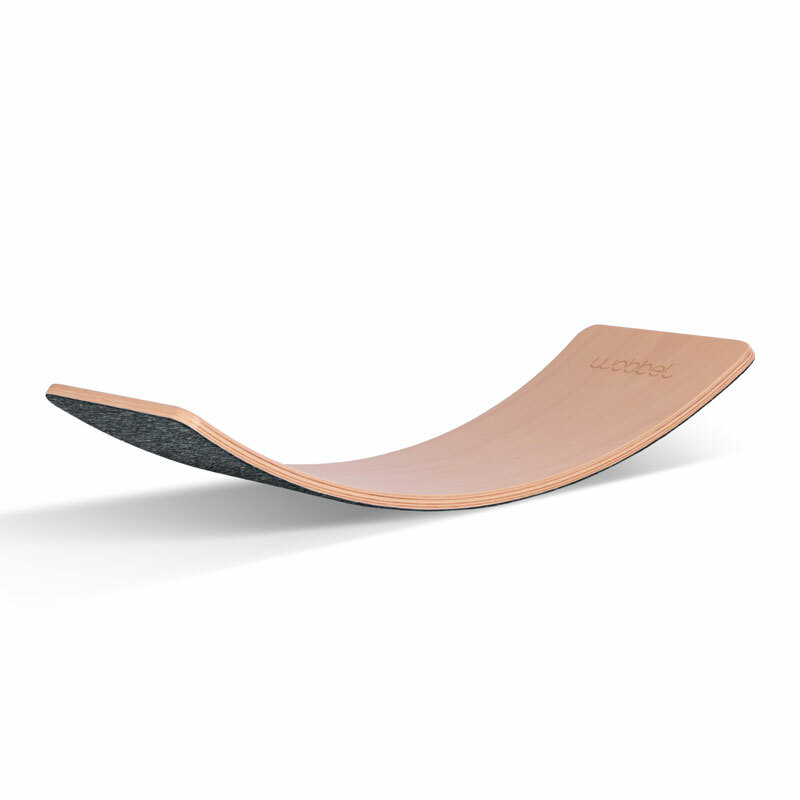 Each Wobbel is made from layers of FSC european beech wood to form its uniquely designed curve. There are several options, including the Starter (ideal for younger children as it is a lighter and more manageable size), the Original (we stock the classic Wobbel with a felt free bottom, making it ideal for carpetted floors) and the Wobbel Pro (the same size as the original but with a vegan-friendly recycled felt underside, making this suitable for hard floors).